We have reached our capacity. We look forward to seeing those that registered in July! Helmet, gloves and sunglasses. Roads & Routes, Drive & Ride, Ride Your Own Story. A comfortable touring pace. This is SummerTour. Hart Montague Rail Trail. Lake Michigan shoreline parks. Mac Woods Dune Rides. This is SummerTour. Hot showers. Bag chairs. Friends you see once a year. 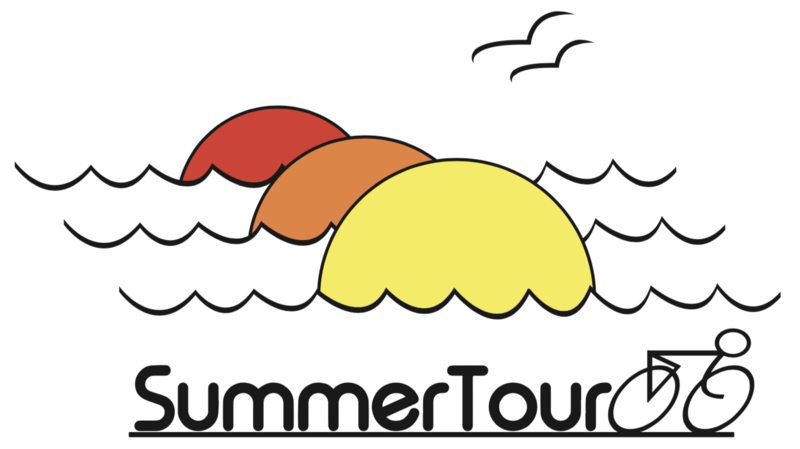 This is SummerTour. This year’s 5-day tour features routes on roads and/or trails all from the convenience of a single camping location, John Gurney Park Campground in Hart, MI. 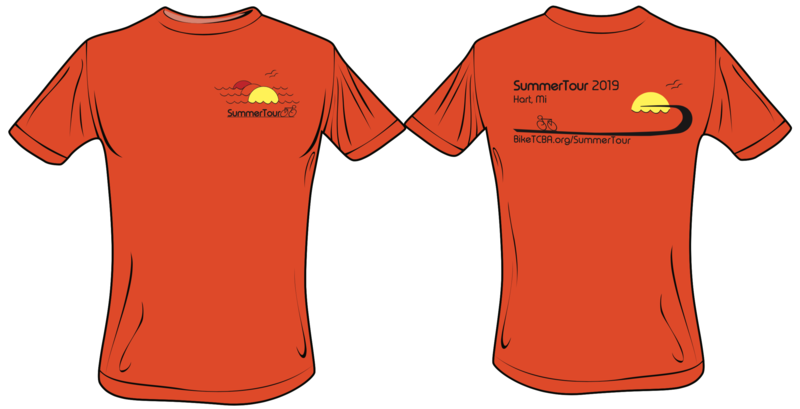 The tour will begin on Wednesday, July 10 and end on Sunday, July 14, 2019. Camping will be available starting on Tuesday, July 9 after 3 PM at no additional charge. On Sunday, riders will return to the campground in time to pack and leave by 2 PM. Daily routes will vary between 25 and 60 miles, with various options. The Sunday ride will be a shorter variety to allow for returning to camp, shower and check-out by 2 PM. This is primarily a tent camping tour, with provision for some RV's (for an extra fee). Included in the basic fee are tent camping facilities, route maps & cue sheets, SAG service, and meals. Dinners Wednesday through Saturday, and breakfasts Thursday through Sunday are provided and served in a pavilion at the campground. There will be group campfires with S'mores and munchies in the evenings, as well as light snacks in the afternoons. 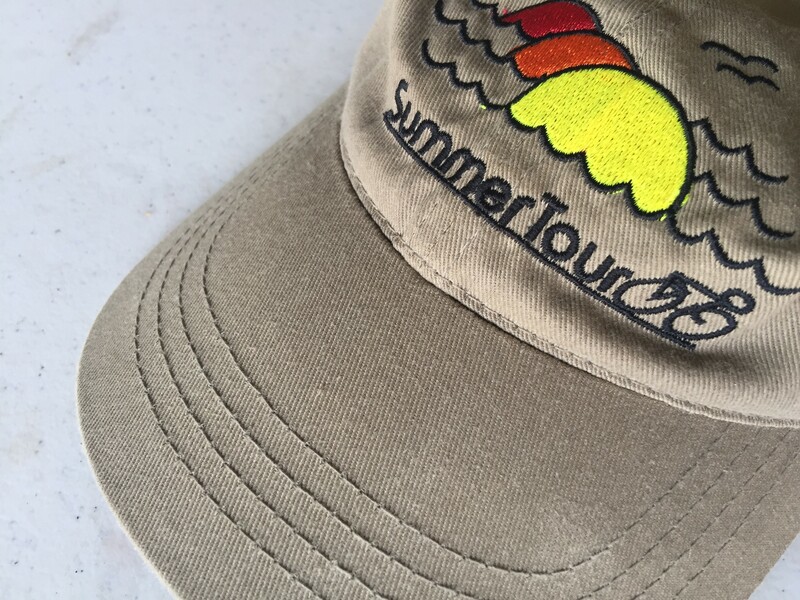 SummerTour is sponsored by the Tri-County Bicycle Association (TCBA) of Lansing, MI and is open to all capable interested bicyclists. You need not be a member of any organization to participate. The first 150 entries will be accepted. Online Registration begins at 4 PM on Saturday, January 5, 2019. Children under 7 years as of July 10, 2019 are free. Will be added when routes are finalized.